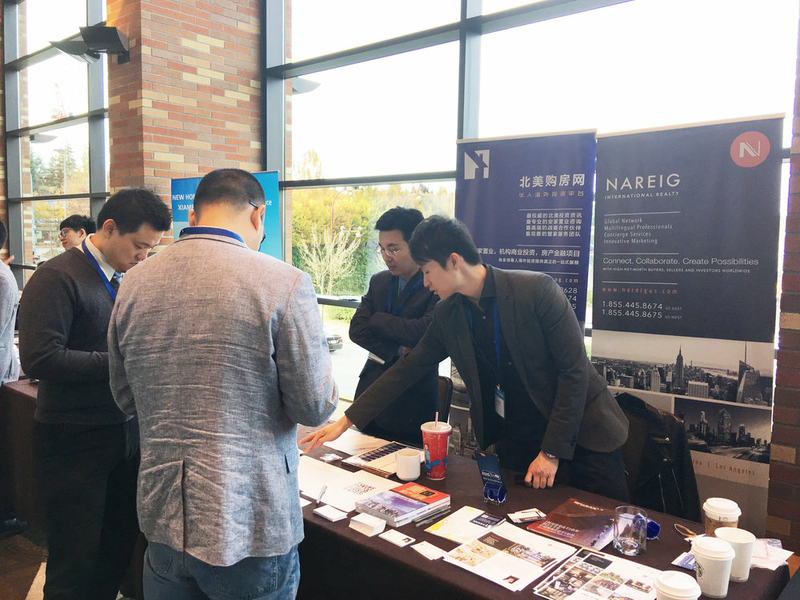 NAREIG International Realty is the NO.1 full-service real estate brokerage representing Chinese clients in a broad spectrum of real estate services, including residential, commercial, land development, and related concierge services. Unlike majority of US brokerage companies that only serve domestic market, NAREIG has the knowledge and capacity to reach out high-end Chinese investors through our exclusive partner beimeigoufang.com (北美购房网), one of China’s most influential real estate web portals, we formed a unique online-to-offline (O2O) business model that differentiate ourselves from competitors. This profit generation model connects millions of Chinese-speaking clients with properties and investment opportunities successfully plus 24/7 customer service support. In addition to that, we utilized our reputation and knowledge to cultivate local resources in major US real estate markets and brought experts who were specialized in dealing with Chinese clients together. Those resources were ended up in a unique and extensive network that providing investors true one-stop, worry-free experience. In 2012, we strategically launched offices in tier one real estate markets - Seattle,New York, San Francisco, and Los Angeles. And early 2017, we grew our business by opening Boston and Hawaii offices. We are aiming to become a pioneering real estate brokerage company on the cutting edge of ideas, standard of service, and marketing, and be THE one who specialized in representing Chinese-speaking clients in the US.